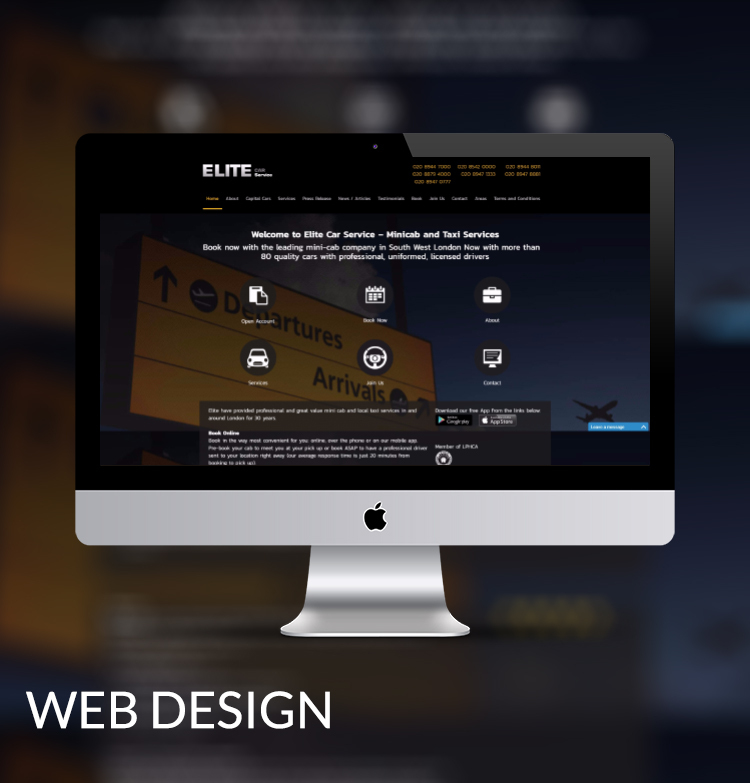 Our client is one of the most reputable private hire / taxi companies in South West London and tasked us to design a website that allows visitors to book online as well as showcasing the area’s they cover. Testimonials formed an important part of the site as they were keen to allow visitors to review the service levels provided. In addition an frequently update blog section provides an excellent resource of local businesses plus local events and guides.